Do you suffer from blurry vision, seeing multiple images in one eye, or frequent changes in your prescription glasses or sunglasses? If so, you may have cataracts. 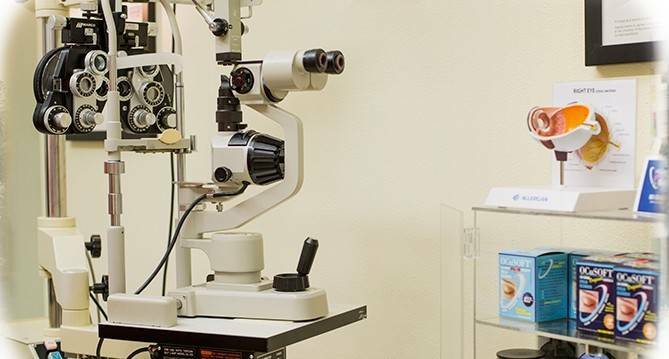 Call our office today to schedule a comprehensive eye exam.